Highlights of the BMW Group. Annual Accounts Press Conference 2016. Munich. Wednesday, 16. March 2016. 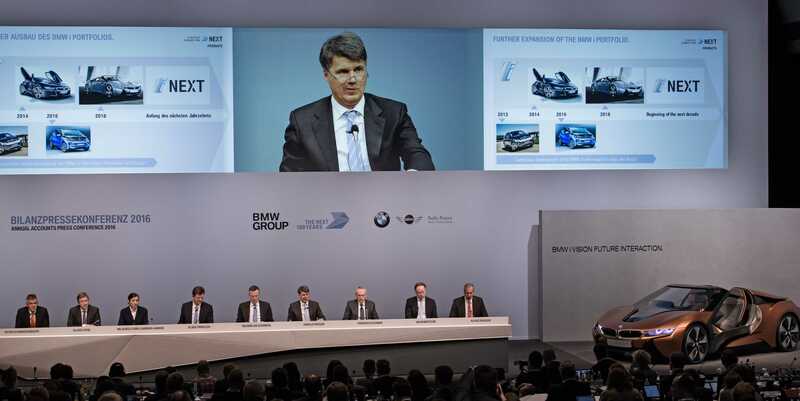 Here you will see the transmission of the BMW Group Annual Accounts Press Conference 2016. Statements and presentation of BMW AG.